22. 11. 2018 - Kathak at the opening night - Drawing and Painting Exhibition - Andrea Králová - Eco art salon oway, Francouzská 17, Praha 2, from 7 p.m.
10.11. 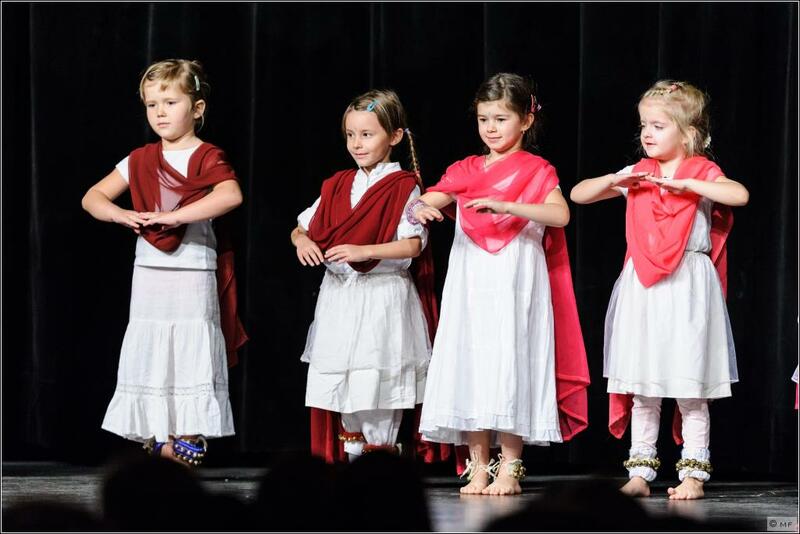 2018 - "DIWALI" - kathak dance performance at the Indian cultural event. KC Ládví. 30. 10. 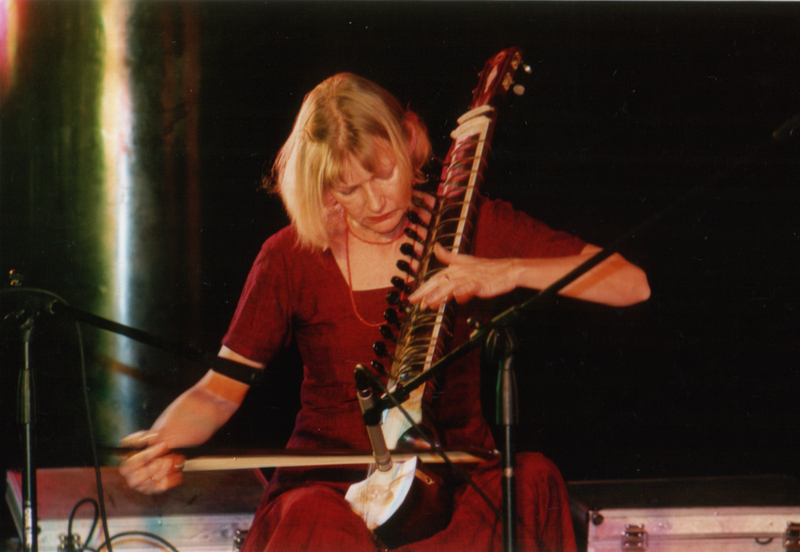 2018 - 4th Indian Night - concert of classical Indian music Elena Kubi?ková (esraj) & Rahul Pophali (tabla) - A unique performance as part of Rahul's European Tour. Studio Citadela, Klimentská 16, Praha 1. 21. 9. 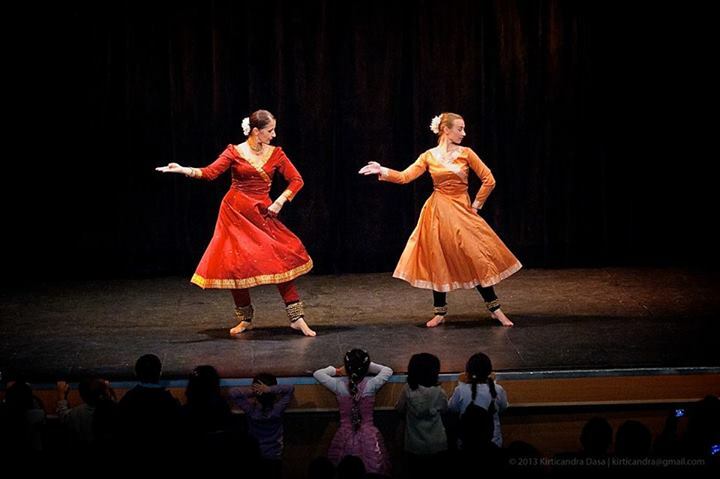 2018 - 3rd Indian Night - Neha Seshadrinath & Anežka Hessová - Classical kathak dance performance. An encounter between an Indian and a Czech kathak dancer. Studio Citadela, Klimentská 16, Praha 1. 31. 8. 2018 - Omniom&Kathak - dance and music performance - Tomáš Reindl & Anežka Hessová - Studio Citadela - Klimentská 16, Praha 1. 28. 10. 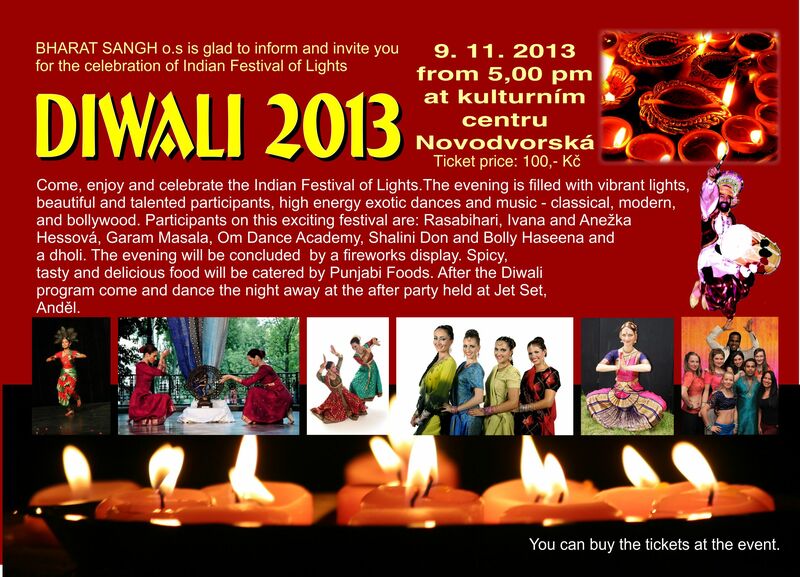 2017 - "DIWALI" - tane?ní vystoupení Kathak v rámci indického kulturního ve?era. 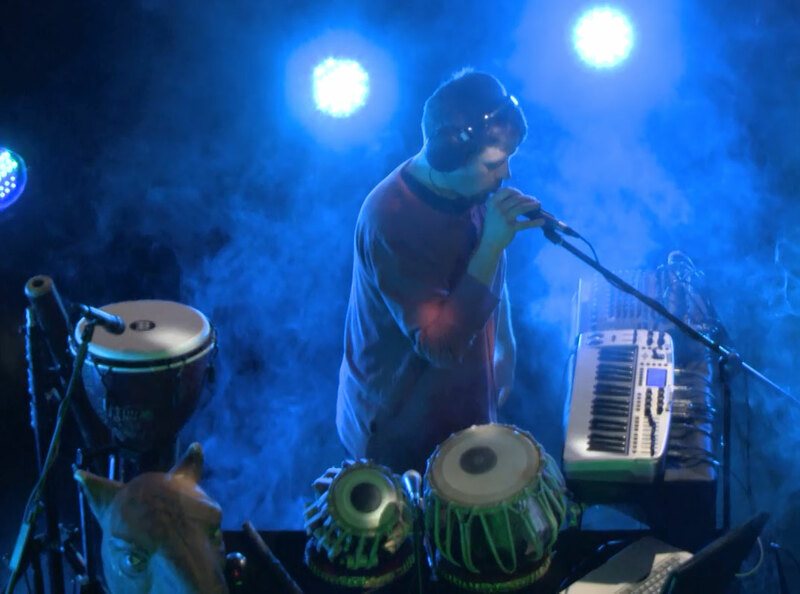 An exclusive performance that seeks to connect Eastern and Western Philosophies. Beautiful piano repertoire from Antonin Dvorak together with the Art of Classical Indian dance accompanied with inspirational thoughts from great thinkers of the world as well as a soprano singing. 14. 5. 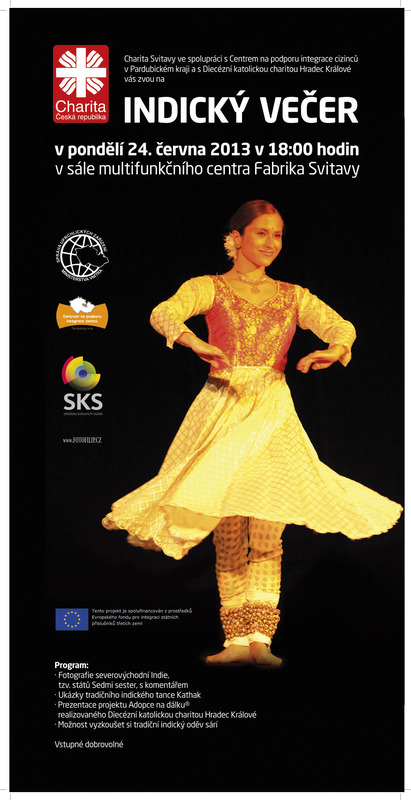 2015 - Kathak dance at the concert "ANTONIN DVOŘÁK IN THE REALM OF SPIRITUAL HARMONY BETWEEN THE EAST AND THE WEST"
A unique dance performance by Sandip Mallick, artist from Kolkatta in India. Guest performance by Czech dancer Anežka Hessová. The auditorium capacity is limited. 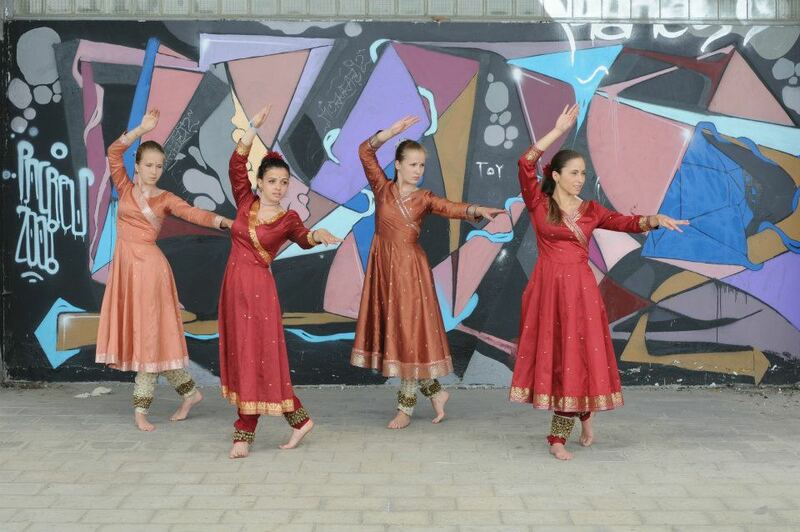 On 18. and 19.10.2014 kathak workshops will take place at Studio Citadela. Ivana Hessová, Anežka Hessová, Elena Kubičková, Tomáš Reindl and guests. 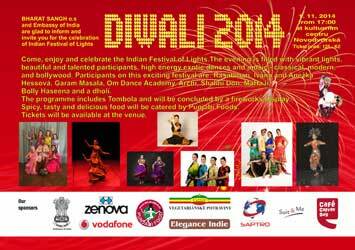 The video Massive Kathak will be launched at this event. 12. 4. 2014 Kathak&Tabla - dance and music performance - classical North Indian dance and Indian drums - Ivana Hessová&Anežka Hessová&TomášReindl and their students / Divadlo Ponec Husitská 899/24a, Praha 3-Žižkov (www.divadloponec.cz) - 8 p.m.
6. 12. 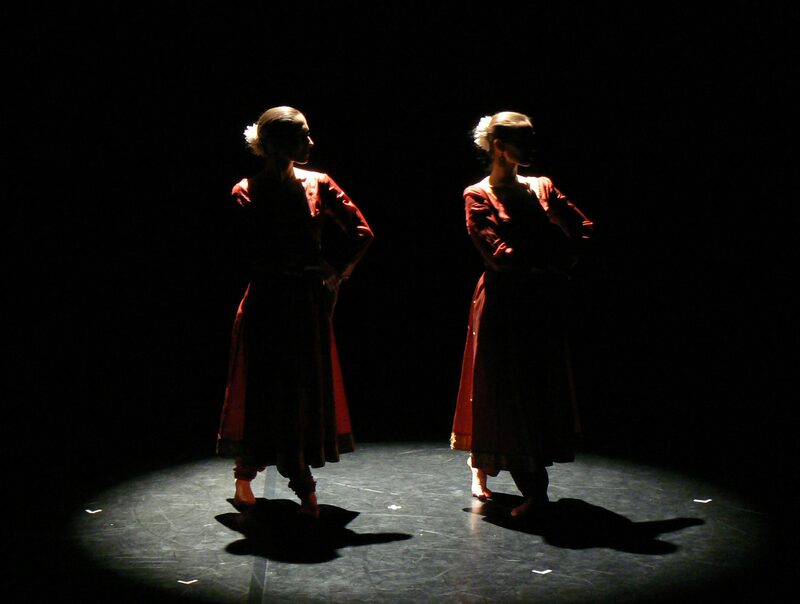 2013 – Ivana Hessová & Božena Nesvačilová - kathak dance at Christmas From Near and Far organised by the Centre for Integration of Foreigners of the Pilsen Region - 17:00 to 21:00 in the beautiful art nouveau Friš's villa in Pilsen. 9. 11. 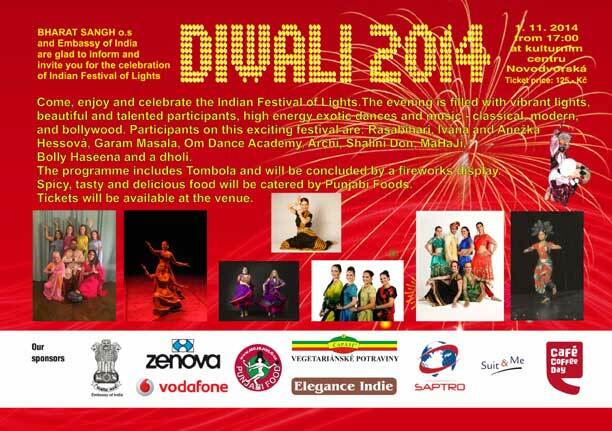 2013 „DIWALI“ – kathak dance performance at the Indian cultural event. 12. a 19. 9. 2013 Damaru (kathak dance, music) - performance at the „V šest před domem" (At Six in front of the House) event. Project aimed at integrating foreigners from the third world countries supported by the EU (EIF programme). 26.5. 2013 - Kathak dance at DIVADELNI BUZENI (Theatre Awakening) - happening - Studio Citadela, Klimentská 16,Praha 1 - from 2 p.m.
24.5. a 26.5. 2013 Damaru at the Prague folklore festival "Praha the Heart of Nations". On Friday at Old Town Square at 19 hod and on Sunday the gala programme at the Vinohrady Theatre. 9. 3. 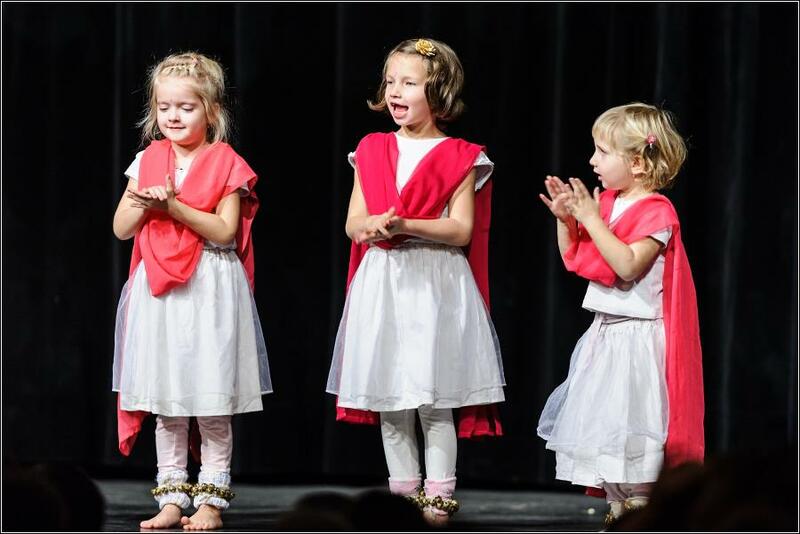 2013 "HOLI" - Festival Of Colours - Studio Citadela Kathak dance students' performance in KC Novodvorská - 5 p.m.
DAMARU's concrts support the Child sponsorhip programme "Adopce na dálku®" - even you can help a child receive education.